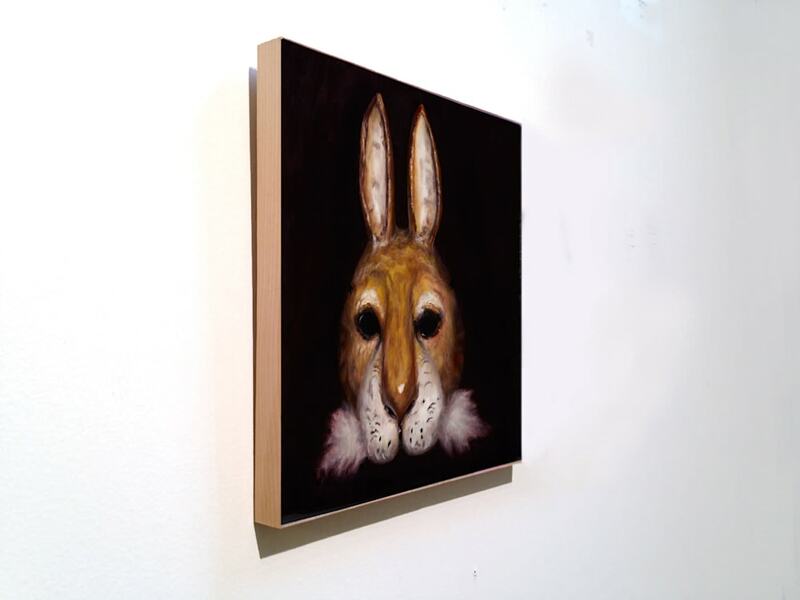 Wood prints are created by printing the image directly to a 3/4" thick wood panel. The sides of the panel are finished with a white birch trim. All wood prints are titled and signed on the back, do not require framing and are ready to hang as is. 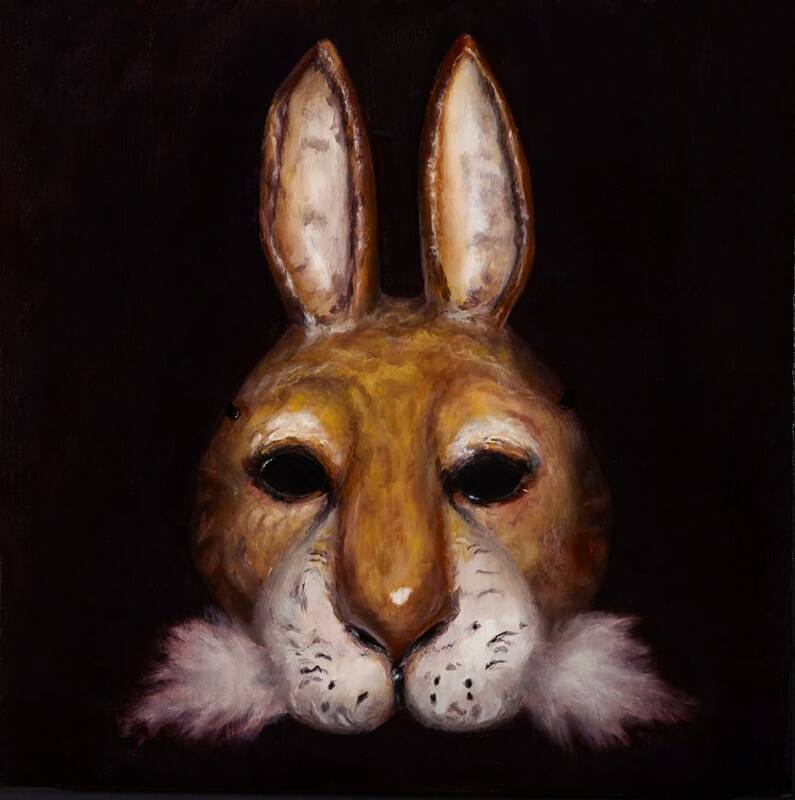 Hare Mask as a wood print measures 12"x12".